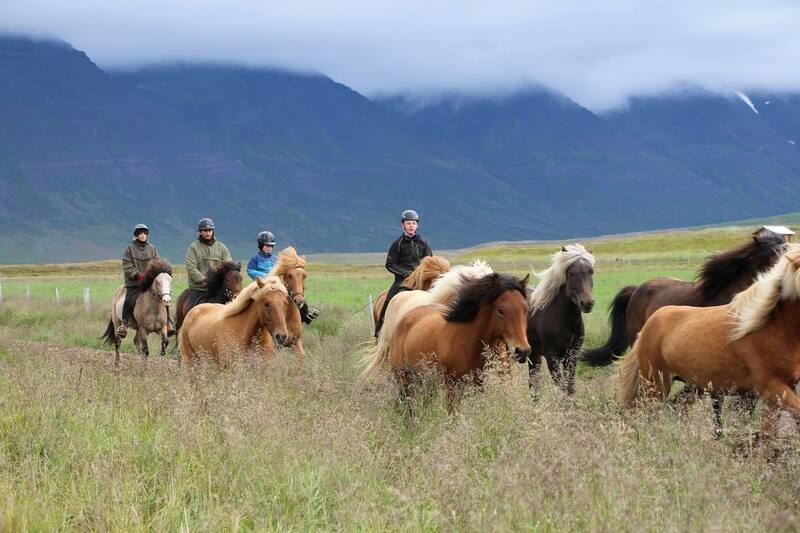 The perfect way to really get to know the Icelandic Horse on a riding tour in Iceland without sacrificing your comfort. on local farms and guesthouses in double rooms with shared facilities. 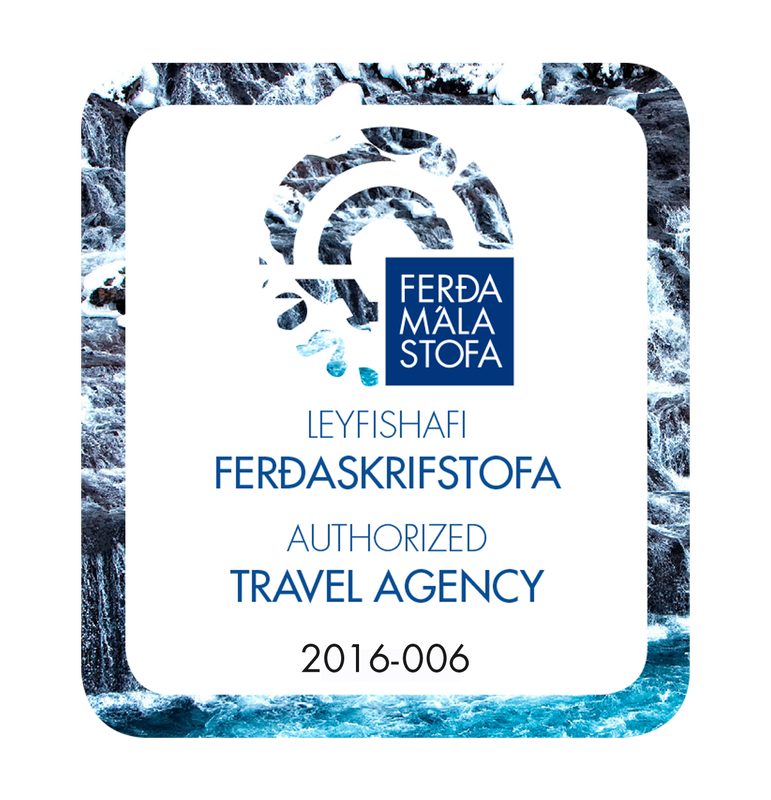 ​Some of these tours are operated by Exploring Iceland, some by a trusted partner. beautifull views of Snæfellsjökull glacier. Also available as a 5 days/ 4 riding days tour. 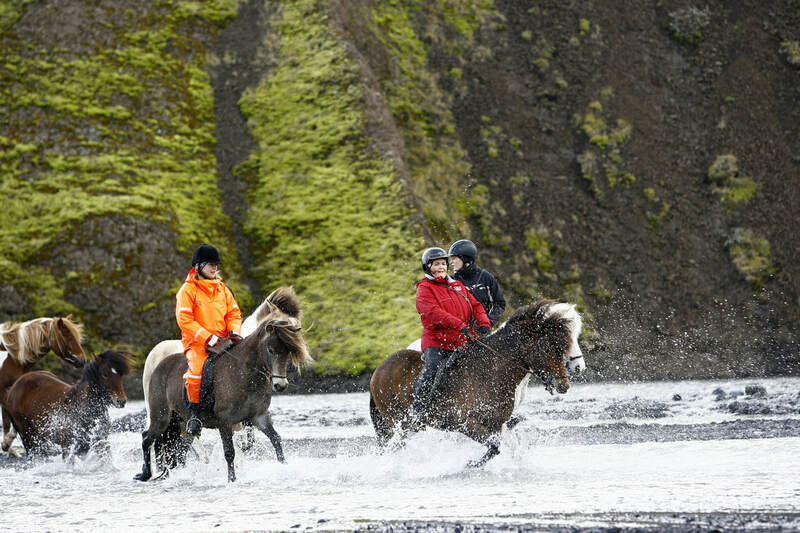 ​some fun adventure on horseback!